Sample code for make a Get Quote Form used on Home Corporate of Tectxon demo site. Sample code for make a Send a message Form used on Contact Us of Tectxon demo site. 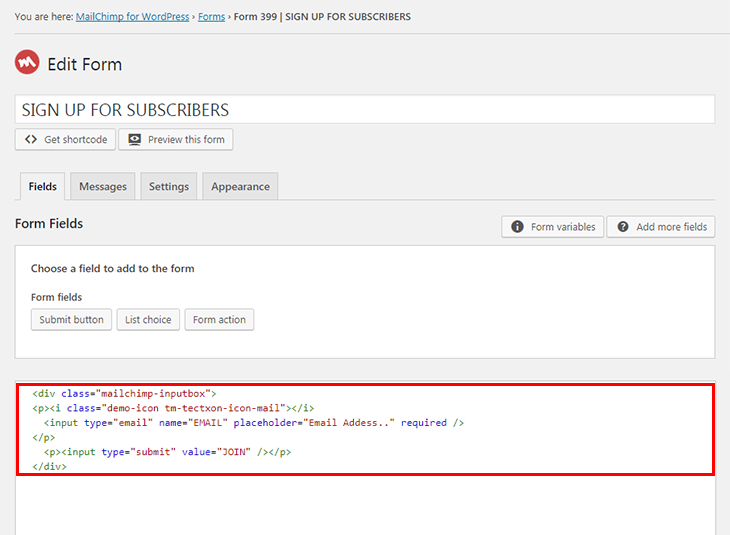 Sample code for Contact Me Form used on Single Team Member page of Tectxon demo site. Q2: How to update Tectxon theme? 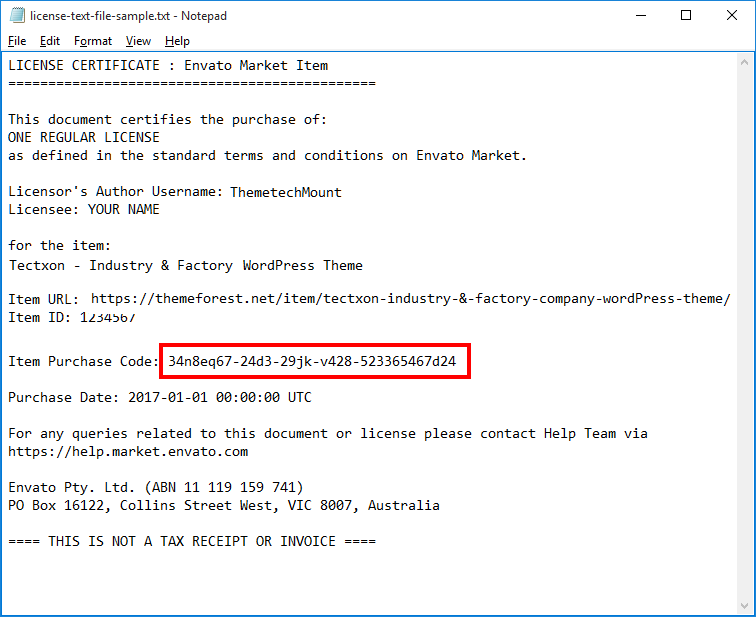 Q4: How to find Tectxon theme Purchase Code ? Q8: How to set custom link (e.g. 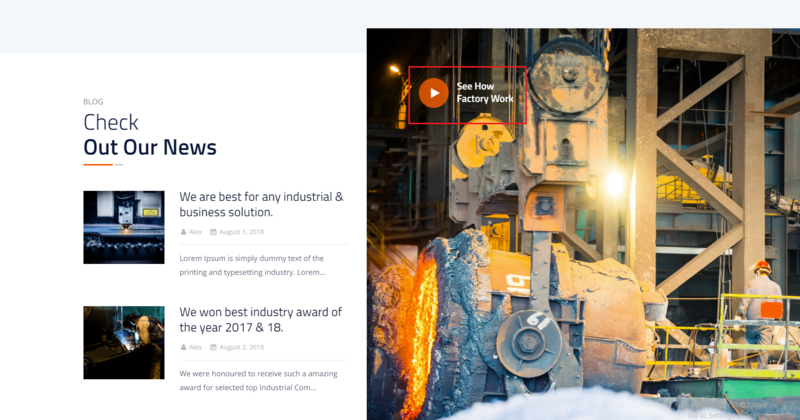 video link) open in lightbox alike display on See How Factory Work section in Home Corporate page in Demo Site ? 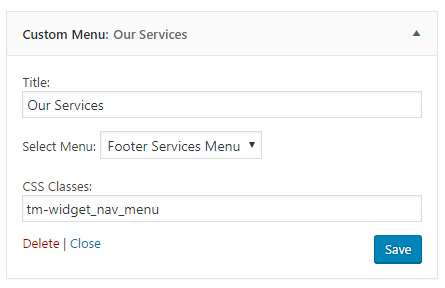 Q9: How to get same menu style as on Our Services menu ? First you need to install Widget CSS Classes plugin. This is free plugin and will add option to add custom class in Widgets. 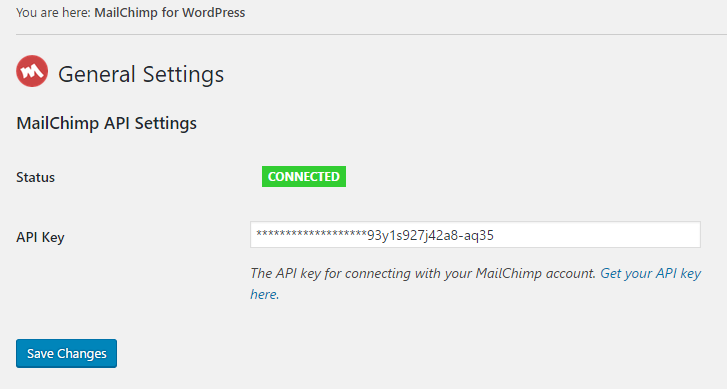 Now add "Custom Menu" widget in footer widget. Than write tm-widget_nav_menu class in the "CSS Classes" box. (Make sure you created menu from Appearance > Menus section and selected here) See screenshot below. 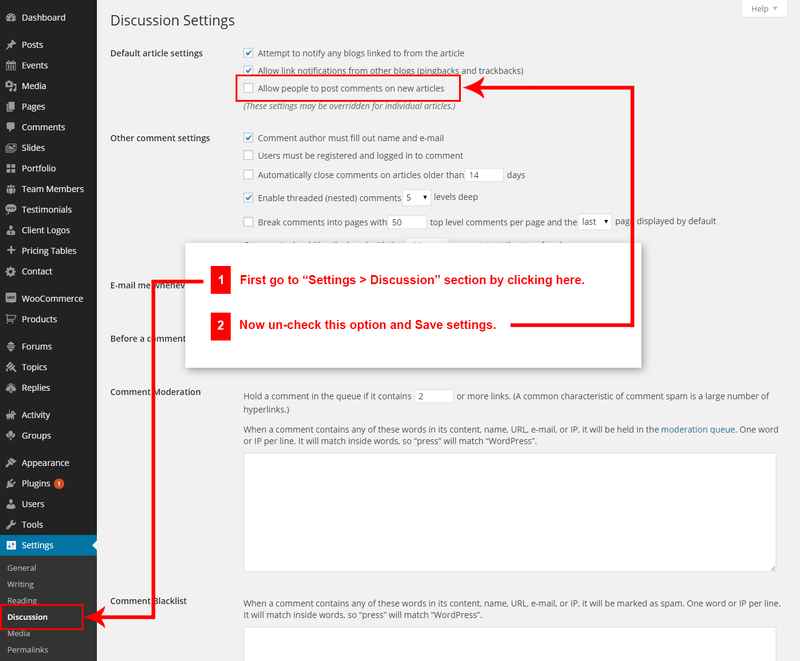 Q10: How to set link in topbar button alike Get a Quote button in topbar in Classic Header style ? A10: This button shortcode is part of Visual Composer Button Element. So you can copy the code generated by Visual Composer plugin directly. So just start to edit a new page and add your shortcode in it. 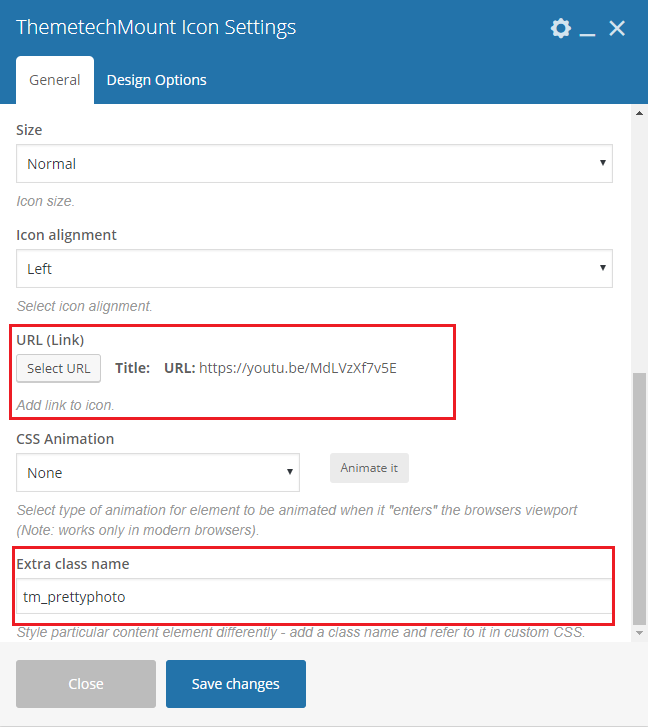 Than set your button link via Visual Composer Button Element. Than go to "Classic Mode" and copy the shortcode an just paste it. Save your changes and it will be done. See screenshot below.